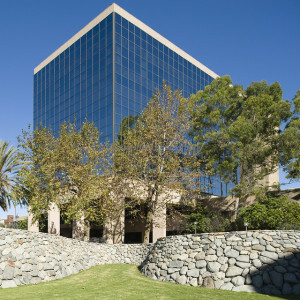 Car Accident Attorney in Anaheim Orange County Ca. 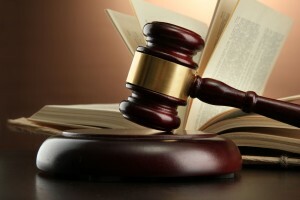 Attorney Alexander Napolin is an experienced, capable and trusted Anaheim California auto accident injury lawyer. He is passionate about personally helping those who are injured from Bad Car Accidents and works hard to make sure they receive the medical treatment and compensation that they deserve. If you or a loved one has been injured in an auto accident that resulted from the negligence of another driver, get proper legal help from Anaheim California car accident lawyer Alexander Napolin. He has a proven track record of success helping the injured receive just compensation for their injuries. When you call his office at 1 (714) 265-7526 for a free and confidential consultation, you will speak directly with him about your auto accident case, not with some legal assistant or paralegal. Mr. Napolin will personally give you the information and guidance that you need to make the right decision on how to pursue your unique auto accident injury matter. Get Help From A Car Accident Lawyer In Anaheim Ca. Be available to you to provide valuable legal advice every step of the way! Contact An Anaheim California Auto Accident Injury Lawyer Right Now! Choose a talented lawyer with the power and resources to confidently and successfully prosecute your Auto Accident Injury Claims. 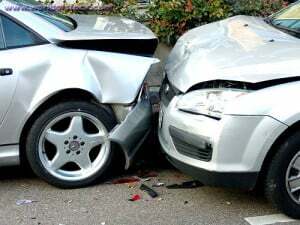 Contact Mr. Napolin today for a free case evaluation at 1 (714) 265-7526 or fill out a case evaluation form at AutoAccidentLawyerOC.com for a call back from Mr. Napolin within 2 hours. If you choose to hire Mr. Napolin to take on your auto accident case, you will not pay attorneys fees up front. All auto accident cases are taken on a contingency fee basis, which means you only pay attorneys fees if we win or settle your case. You have nothing to lose by speaking to an experienced and trusted Anaheim California Auto Injury Attorneys for absolutely no charge! Alexander D. Napolin is a serious and aggressive advocate for clients with a track record of recovering excellent value on all California Auto Accident Injury Law claims. He is passionate about fighting to obtain the maximum recovery under the law and maintains a practice of excellent communication with all of his clients.